MAHTANI Group of Companies has partnered with Sunbird Group of the United Kingdom to develop a US$150 million bio-ethanol plant in Luapula Province. Mahtani Group of Companies group chairperson Rajan Mahtani said the plant that will use cassava as its by-product in the production of bio-ethanol. Cassava is widely grown in the province with most of it going to waste, the plant is therefore expected to provide ready market for the crop. Dr Mahtani said the construction of the plant is expected to start this November with about 2,000 direct jobs expected to be created once complete. 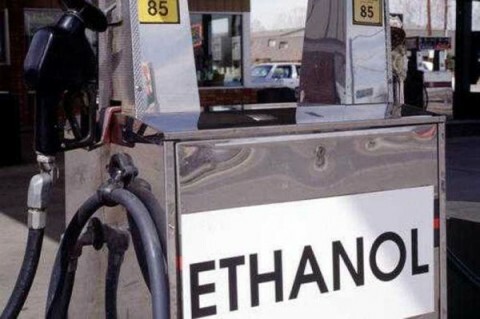 “Construction of the bio-ethanol plant is expected to start in November this year and the project is expected to create over 2,000 direct job opportunities and 5,000 indirect jobs comprising out-grower farmers,” he said. Dr Mahtani said discussions with Sunbird, which also has operations in the United States of America and China, have advanced. “The significance of this project is that it is going to be the first project that will be using cassava to extract bio-ethanol for fuel and that will help in going green,” he said. Dr Mahtani said the Mahtani Group was currently undertaking the development exercise, which is expected to be finalised in three months’ time. He also disclosed that the group is expected to build a US$100 million hospital in Lusaka.